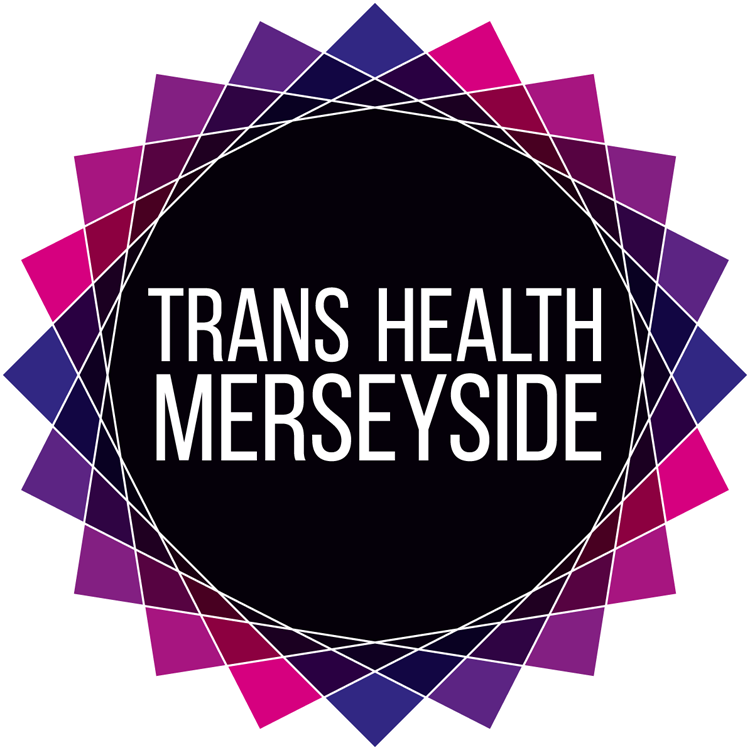 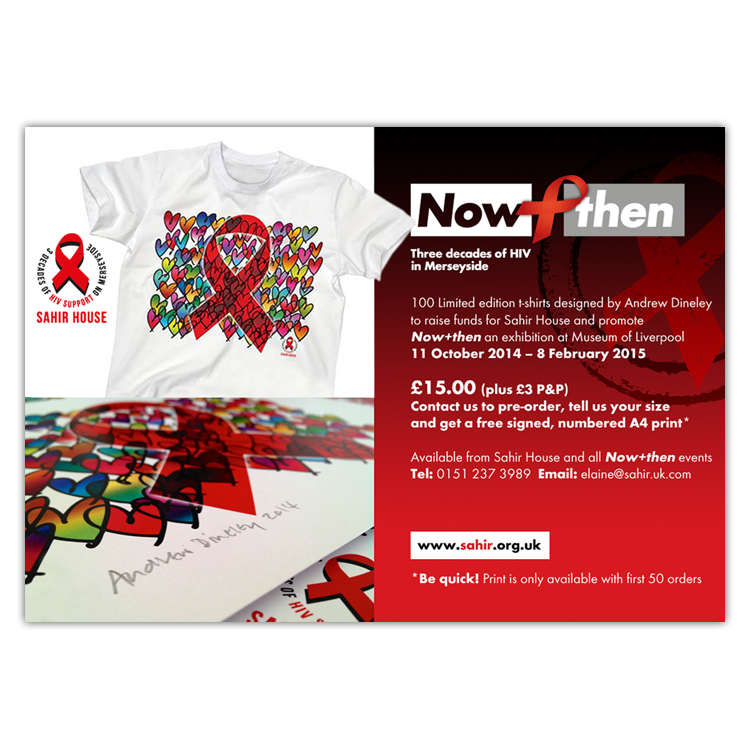 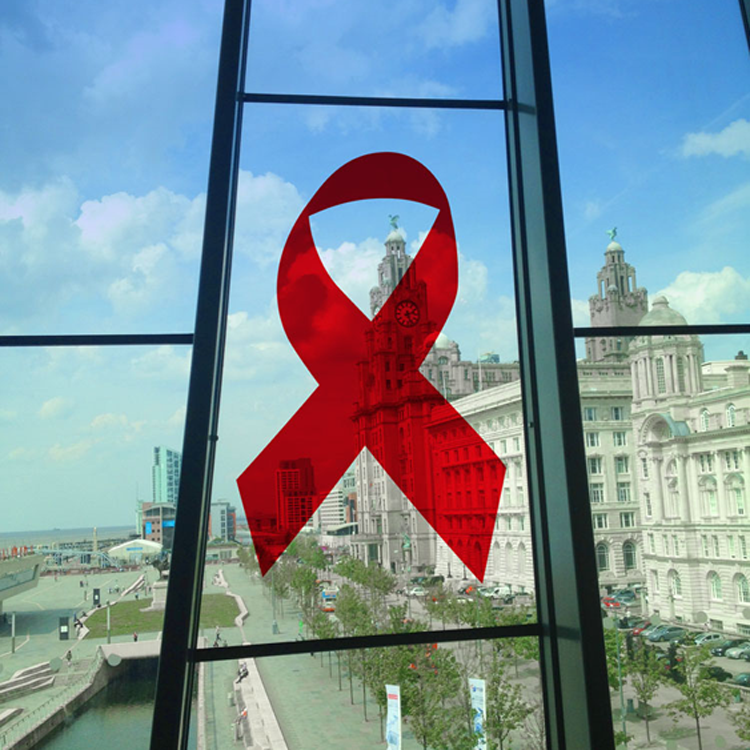 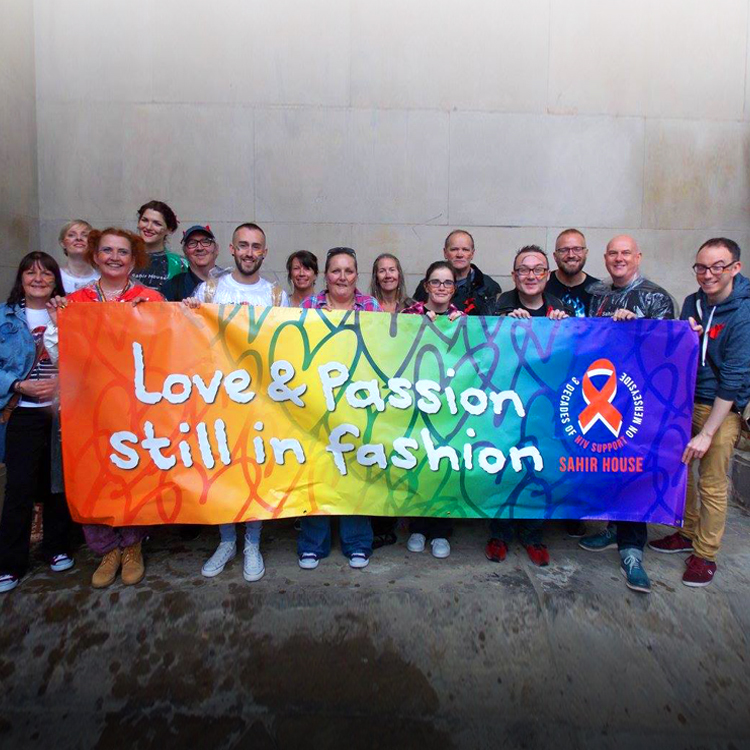 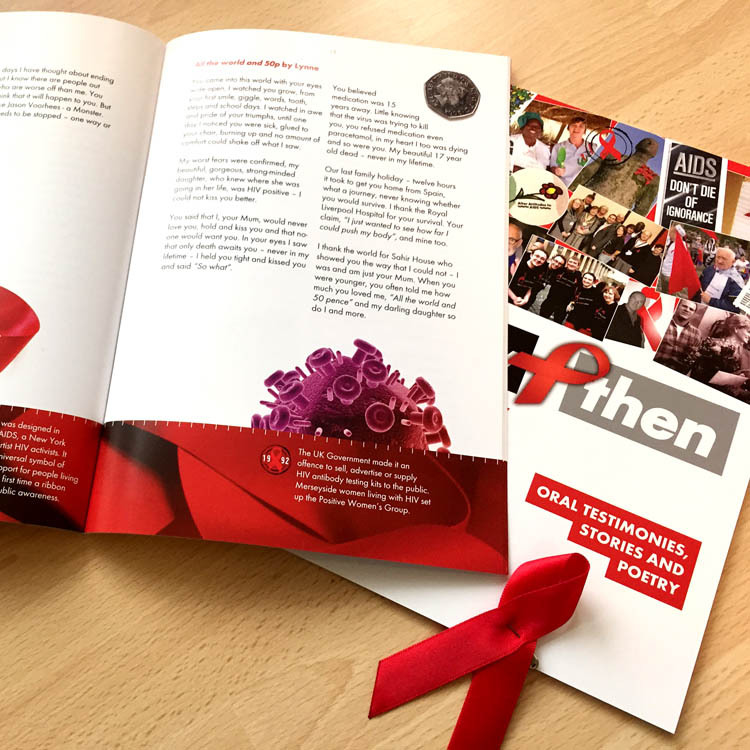 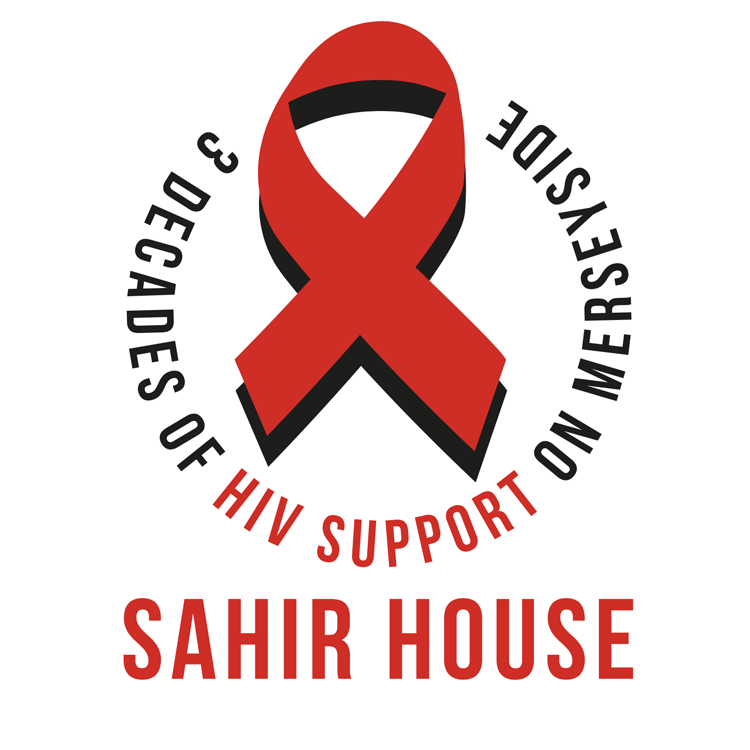 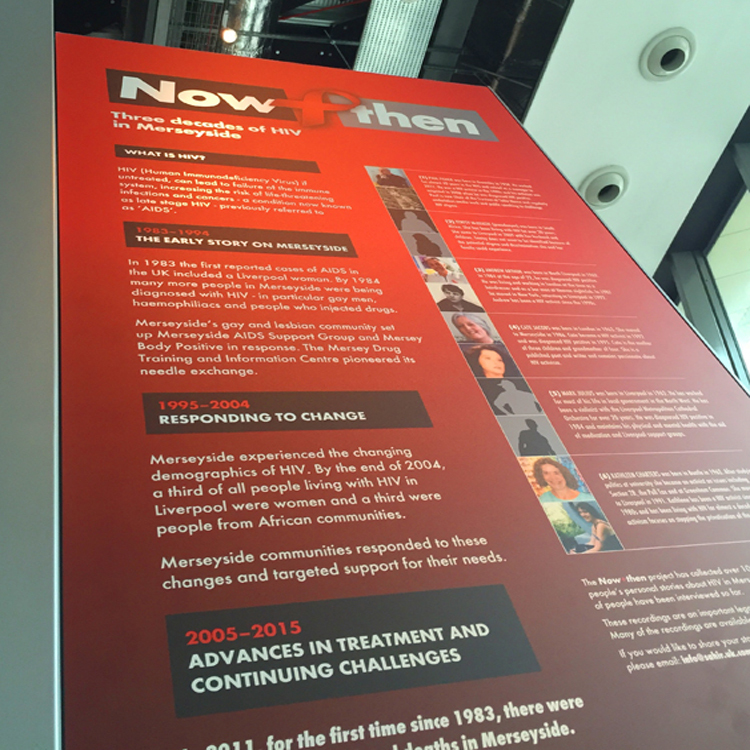 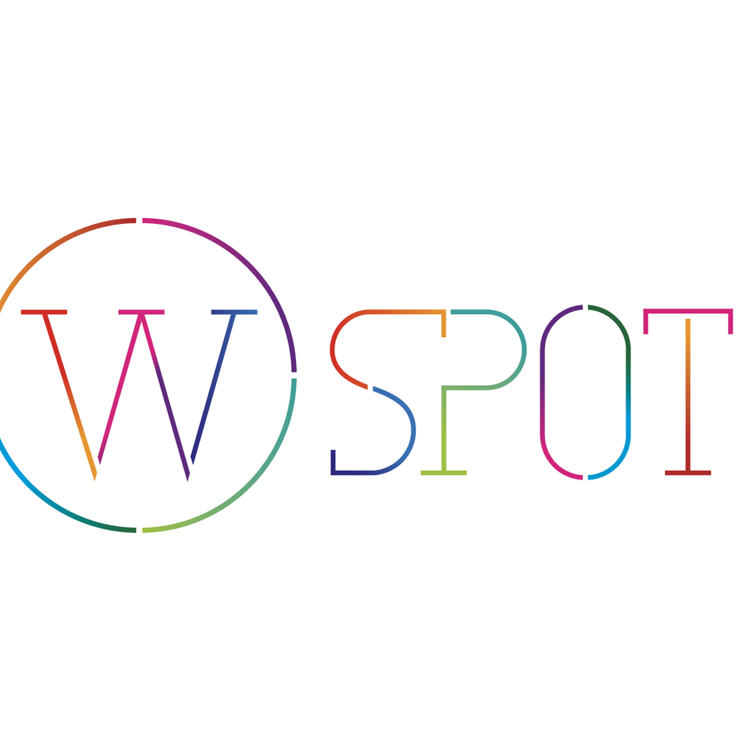 Creative direction and design were provided for Sahir House’s Now+then: Three decades of HIV on Merseyside project over a three year period culminating in multimedia installations at Museum of Liverpool and Central Library. 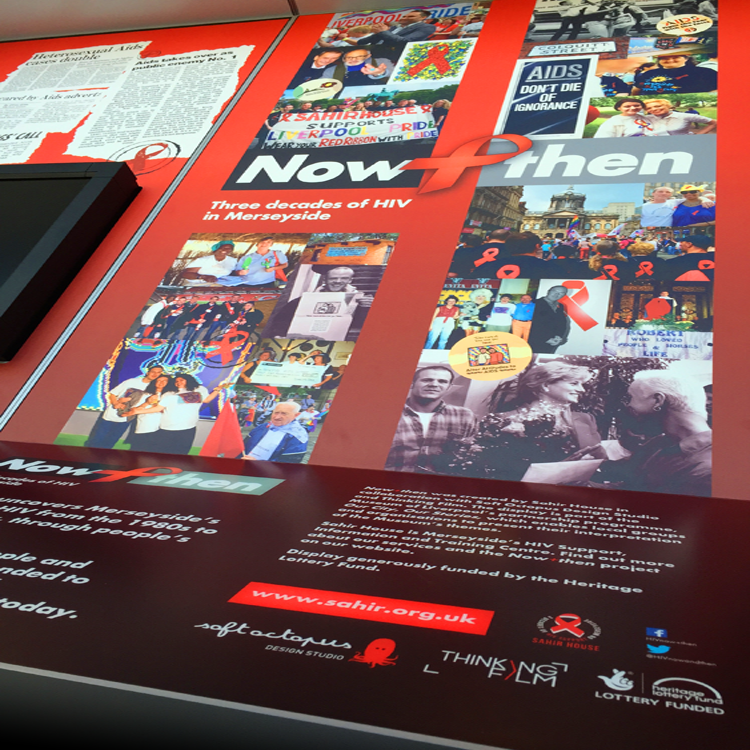 This large project was funded with a Heritage Lottery grant which allowed for a lot of creativity and experimentation. 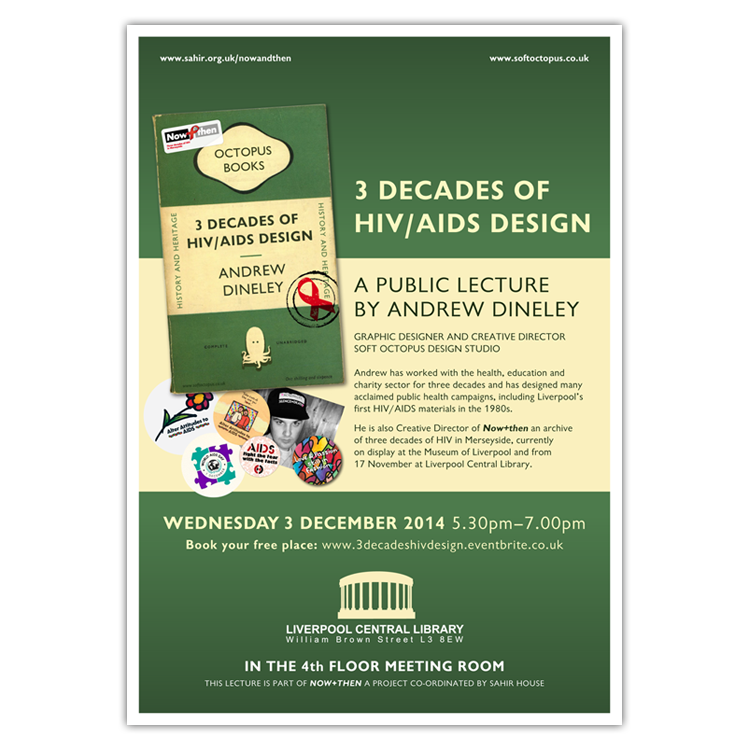 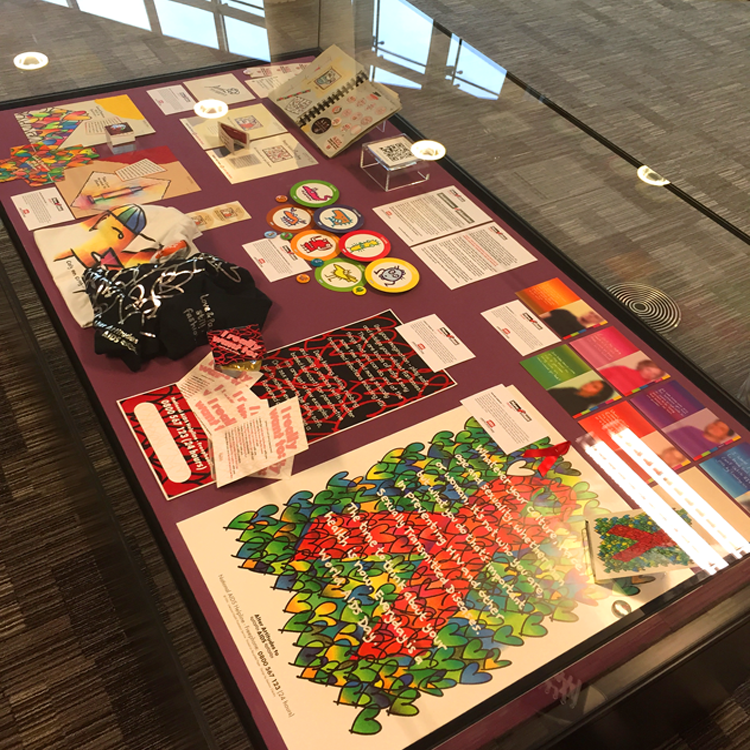 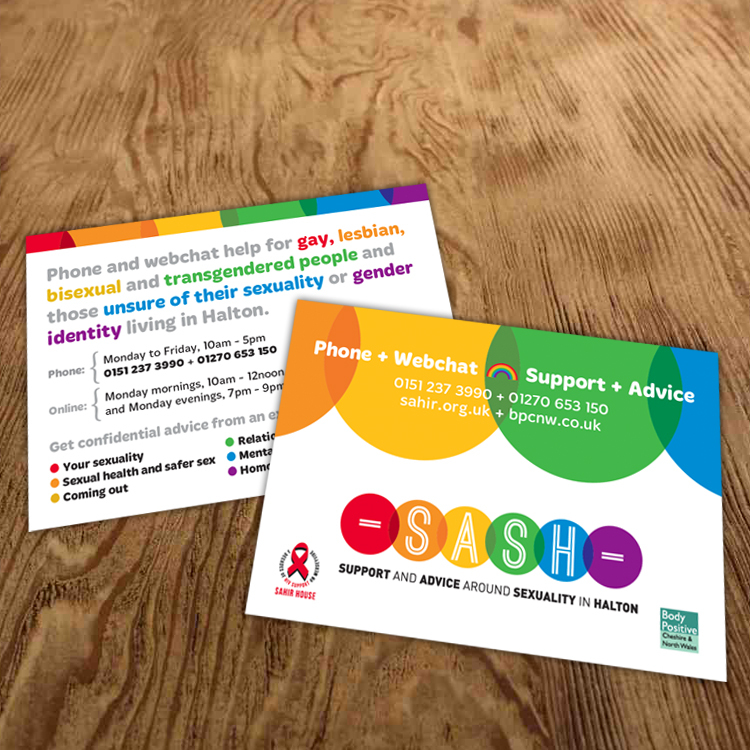 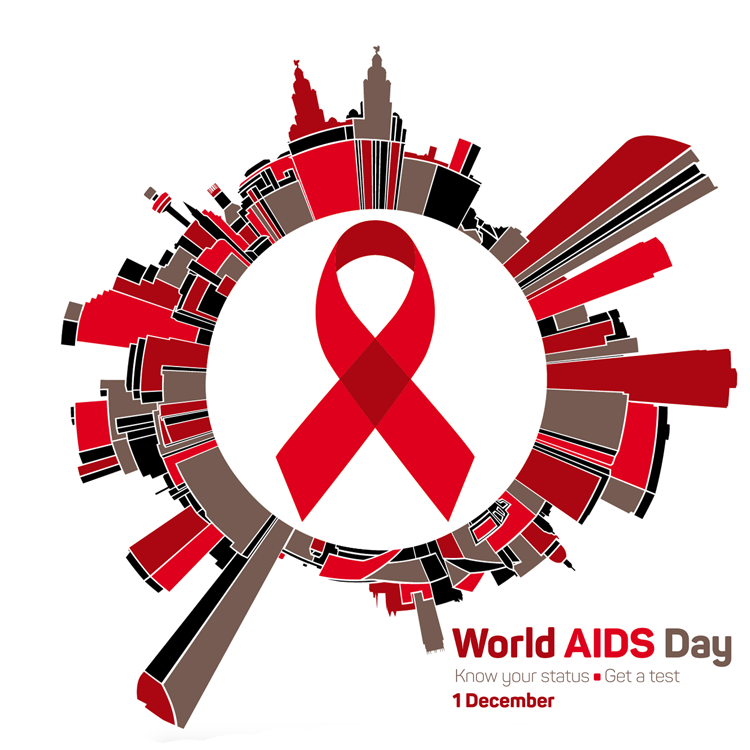 This was an ideal project because of our established background in design for health and Andrew’s history as one of the first designers to create HIV/AIDS health education resources back in the 1980s. 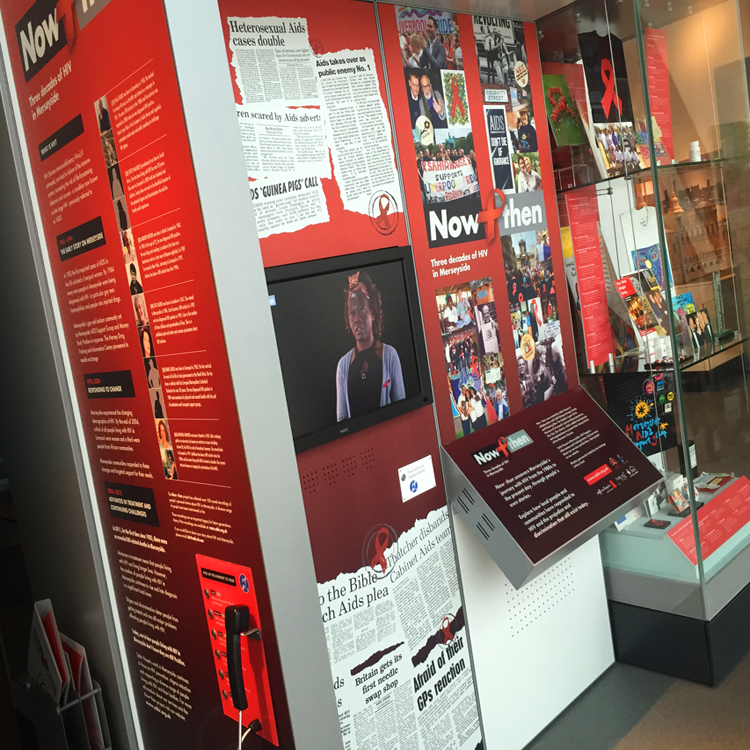 Books, displays, films, window decals, presentations and posters were just a few of the formats used for this challenging but highly rewarding project.